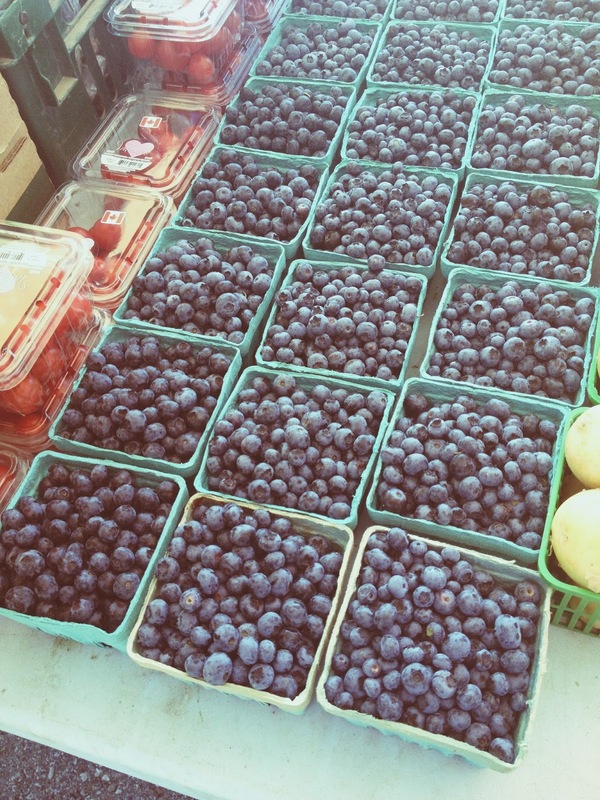 Lately I've found myself thinking about the summer farmers' markets and all the fresh fruits and vegetables I can find there. These photos can help get me through the winter months. Is there something in particular that helps you get through the cold months?